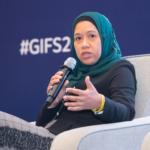 While some neighbouring countries pioneered in adopting Islamic Fintech, Oman Islamic Fintech Forum will set the stage for Islamic Fintech experts to meet and share their expertise in order to assess Oman’s potential in embracing Islamic Fintech to promote economic growth and develop the industry of Islamic Finance. 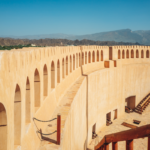 Oman Islamic FinTech Forum aims to become the exclusive Islamic Fintech reference in Oman. 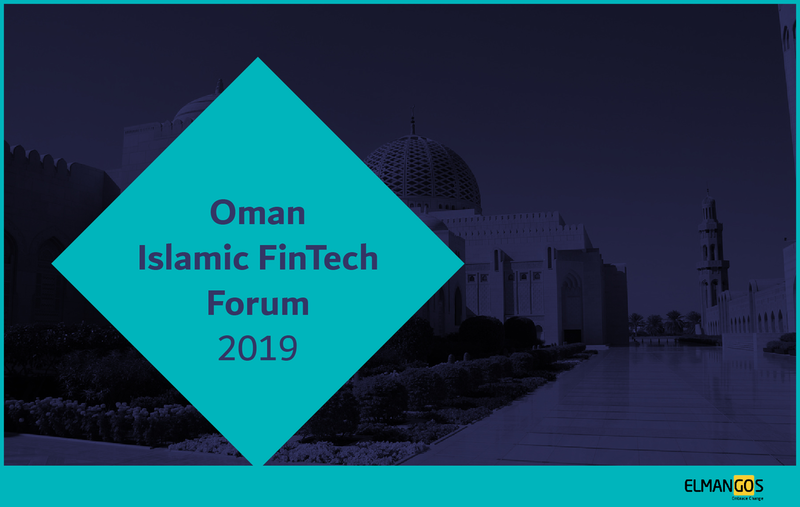 This event will bring industry experts from various fields of expertise – regulators, bankers, entrepreneurs, investors, and IT experts to share their experiences and insights in developing the FinTech ecosystem for Islamic finance in Oman.